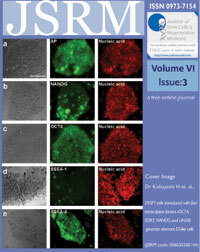 JSRM - an exclusive, free online journal and also the official organ of German Stem Cell Society. The Journal of Stem cells and Regenerative Medicine (JSRM) is a fully free access exclusive Online Journal covering areas of Basic Research, Translational work and Clinical studies in the specialty of Stem Cells and Regenerative Medicine including allied specialities such as Biomaterials and Nano technology relevant to the core subject. This has also been endorsed by the German Stem Cell Society(GSZ). 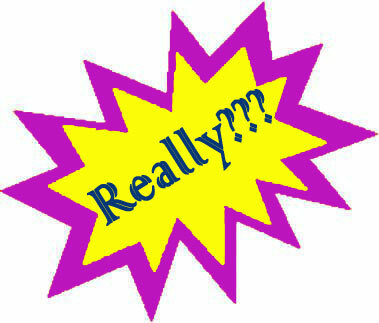 You're receiving this newsletter because you SIGNED UP AT JSRM/Participated in FCQ. Copyright © Journal of Stem Cells & Regenerative Medicine. All rights reserved.